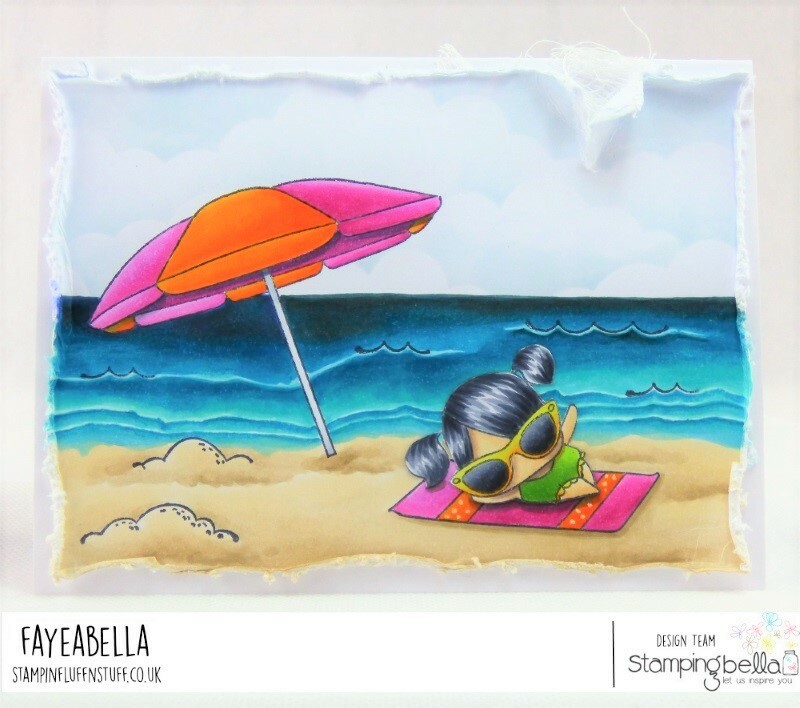 Over at Stamping Bella this week, we're showcasing The Littles. I thought I'd create a little daydream using The Littles Umbrella and Snorkel Sets. Sorted!